Switch it up this year by watching something besides the classic ball drop, from melons to cheese. 1. A Fish Called Wylie Port Clinton, Ohio See why this Lake Erie town calls itself the Walleye Capital of the World when Wylie the Walleye, a 20-foot-long, 600-pound fiberglass fish plunges from a crane at midnight. A smaller, kid-friendly Minnow Drop takes place earlier. 2. D-scending Detroit, Michigan A 7-foot neon "D" dives 90 feet at downtown Detroit's Motor City NYE—The Drop. 3. Who Moved My Cheese? Plymouth, Wisconsin The professed Cheese Capital of the World drops a 120-pound metal cheese wedge from a 100-foot fire truck ladder as lights flash and sirens sound. The family affair (the drop is at 10 p.m.) includes plenty of real cheese. 4. Midnight Melon Vincennes, Indiana In the hometown of the Knox County Watermelon Festival (held each August), a 500-pound faux fruit hovers 100 feet above the crowd until midnight, when it drops its juicy payload of real watermelons onto a “splatform.” Late-night TV buffs may remember David Letterman’s old bit. 5. Cherry on Top Traverse City, Michigan Thousands gather at the corner of Front and Park streets in the self-proclaimed Cherry Capital of the World. They await the fall of a huge lighted cherry from 100 feet up. The Beacon Lounge atop the Park Place Hotel offers one of the best views. Prefer glitz to kitsch? These metros have you covered. 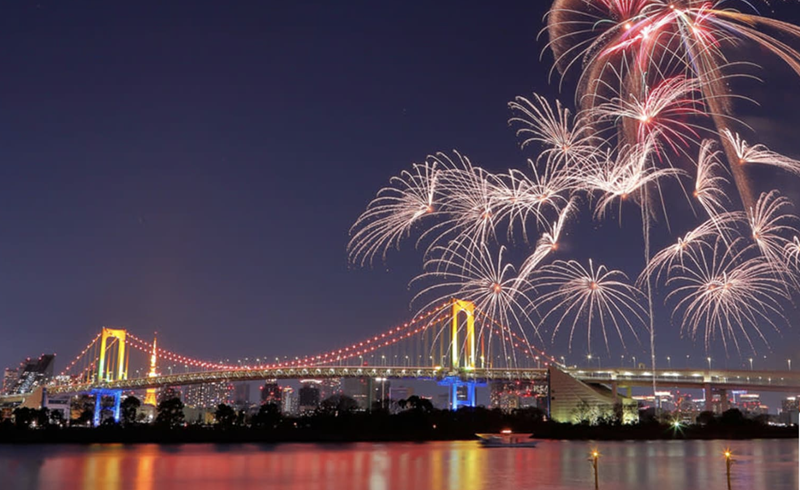 an annual fireworks display that begins at the stroke of midnight. 7. 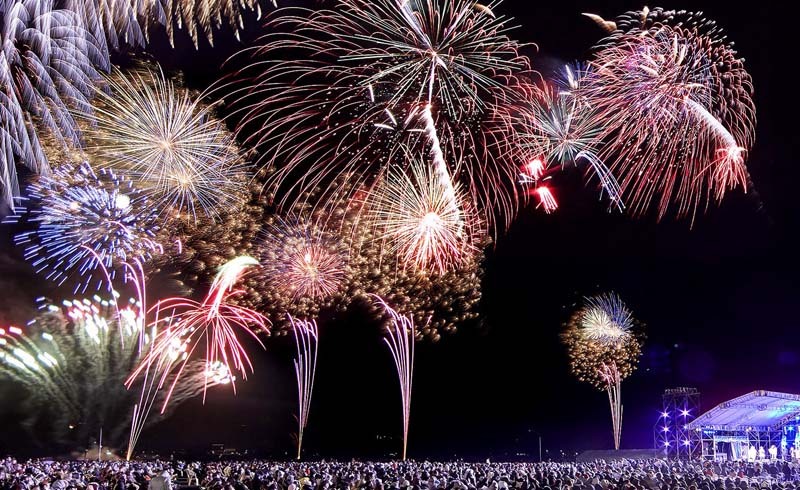 Omaha Get close to Gene Leahy Mall for the December 31 fireworks, a signature event of the Holiday Lights Festival. Shells explode in time with a music score broadcast on FM radio. 8. Kansas City, Missouri Act fast to score tickets for NYE at The Temple IX, a sure-to-sell-out party at Scottish Rite Temple. The fete fills four floors and serves unlimited drinks for several hours. 9. St. Louis NYE Live! offers an evening of access to the four entertainment venues inside Ballpark Village. 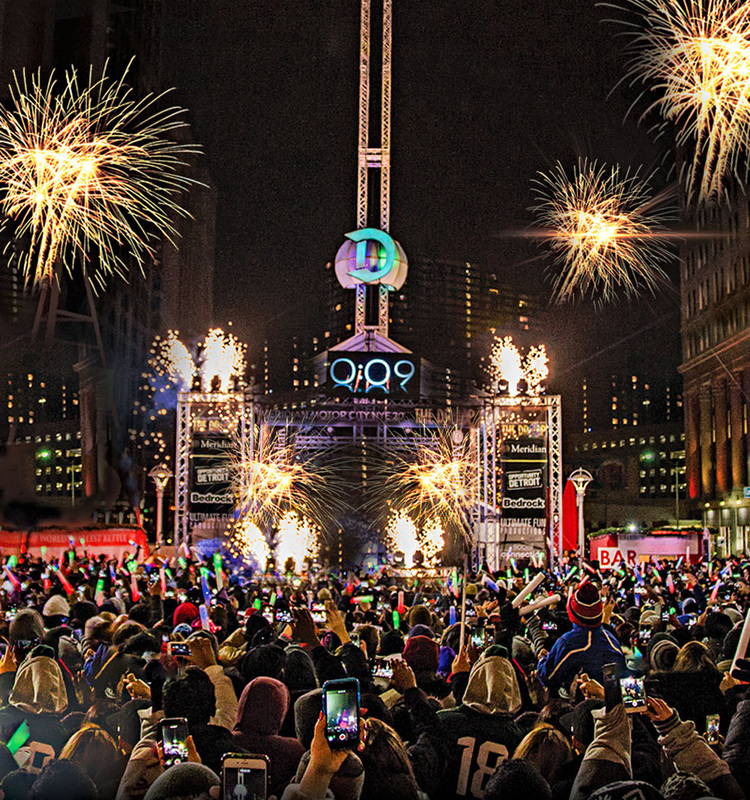 Traditionalists will appreciate the city’s only midnight ball drop.